I’ve not done one of these for a while. Real life just keeps butting in so sorry about that. The website has been neglected too. The ease of shoving a picture and a few words up on Twitter and Faceache has won out over blogging. I’ve just gotten lazy...ier? ? So here we are, if you are one of my Twitter or Facebook followers you already know most of what I’m going to talk about. There are some new bits so you may want to stick with it. Some of you might remember from back-in-the-day (ArmA1) when I released my first Lynx AH7 & 9 pack, nearly 11 years ago now. I said I was rather fond of the aircraft type, I have lots of good memories of testing the betas with some great lads. Not to mention many evenings with a decent single malt and Gordy listening to 50 years of experience designing and operating many of the Westland Aircraft. Sadly, he passed away a few years ago but every time I see a Lynx I have to smile. The Wildcat perpetuates that tradition of smiling, for a slightly different reason. I have a fond memory of a cold winter’s night in a country pub near Yeovil getting plastered with Gordy. And one of the most epic drunken rants in history. One that drew an audience that laughed, howled and boo’ed on que as if scripted. Gordy hated the Wildcat and wasn’t quiet about it, he considered it a huge mistake. “Remaking the same old tired airframe without any real innovation.” The phrase a “polished turd” came up a few times. An exercise in Politics, myopic penny pinching and a thousand other little phrases delivered with grand passion and no small amount of humour. While he wasn't a fan of the Politics or management of the project he was very proud of the company and the legacy of Westland Helicopters having been a part of it for so long. And talking with a few people that now operate and maintain the aircraft I think all that is largely true. They seem to have the same issues they had with the old Types: Ah7,9,HMA8 & HAS3. And some new ones introduced by the new technologies bolted on. In the mid 90’s the UK MoD announced they were going to replace the Royal Navy’s Lynx fleet with new HM1 Merlins. Thanks to some fear mongering and subsequent politics, funding battles and some reported back room deals that did not happen. 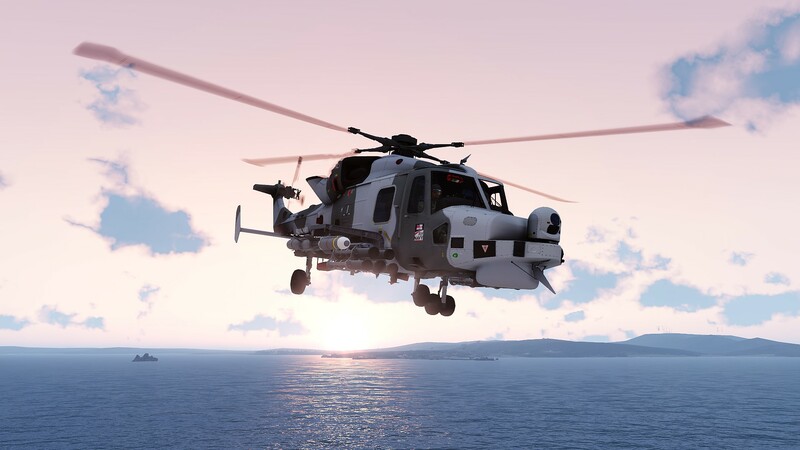 Westland Helicopters managed to push through a proposal to extend the life of the fleet with the eventual replacement of the AH and HMA fleets with a new common platform that became known in the popular press as “Future Lynx”. In the MoD this translated into two programmes. 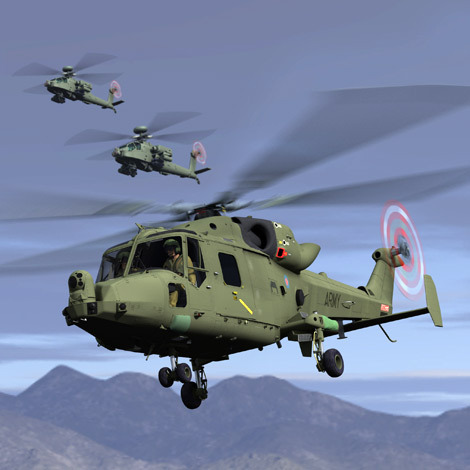 Surface Combatant Maritime Rotorcraft (SCMR) and Battlefield Light Utility Helicopter (BLUH). Eventually, after several years and increasing costs both project’s specifications were “streamlined”. The National Audit Office conducted a study in 2004 and found that the Westland proposal for BLUH was not economically viable. The report suggested that an alternate aircraft should be considered. 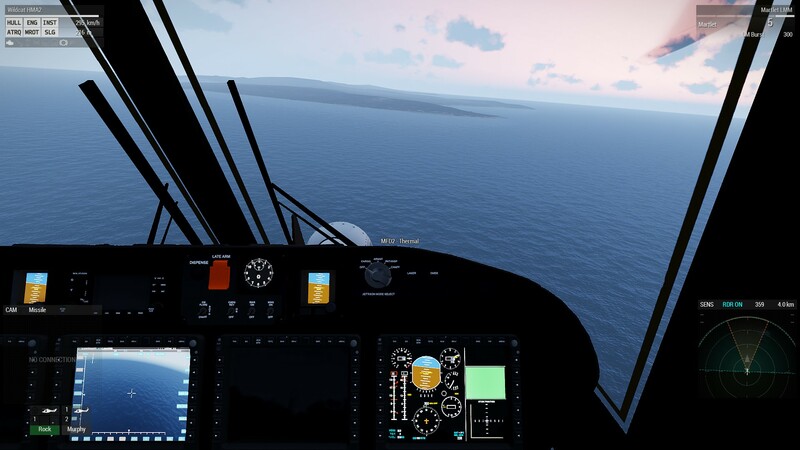 Eg EC635, EC120 or the NH90. None of which would have included any manufacturing in the UK. Realising this the Politicians pushed the MoD to reduce the Utility requirements and instead opt for a more reconnaissance biased aircraft. BLUH was then renamed BRH (Battlefield Reconnaissance Helicopter). The MoD ran a competition inviting Manufacturers to bid on the new requirement. In the end, thanks to Westland being the last airframe manufacturer in the UK and some politics in back rooms around Westminster the £1Billion contract was awarded to AgustaWestland. This is true when compared to the older fleets but most of the systems including the engines, gearbox, avionics and software came from the existing Super Lynx 300 programme. The only genuinely new and “innovative” design came in the form of the new airframe. The claim there is a much-reduced RCS and in conjunction with new composite rotor blades creating an overall “stealthy” package. I’m not sure that’s true but as with most defence projects there are a lot of buzz words being thrown around for the purposes of marketing. But there is more internal space for fuel and avionics. The cargo cabin (I’m told) actually got slightly smaller. Operationally, the design changes have not improved much for the passengers. Health and Safety Regulations meant that the old sling style benches were removed and replaced with proper crash worthy seating. Which, let me tell you are even more uncomfortable if you are larger than a fourteen year old wearing webbing. This reduced the number of people that could fit in the back from a max of 8 (skinny people with no kit) to 4 plus a door gunner. Having seen 4 people in the back of the Wildcat I’m not sure where the door gunner is supposed to sit. I assume he (or now possibly she) is supposed to get intimate with the gun mount. 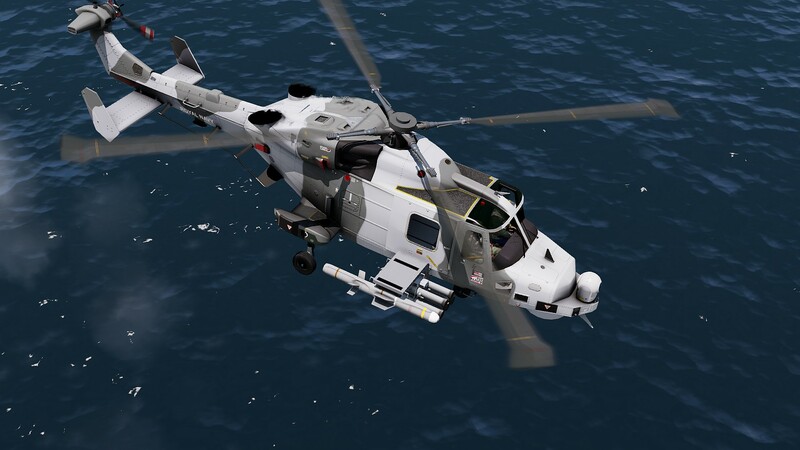 In terms of general capability, the Wildcat is a huge improvement over the old AH7,9 and HMA8. 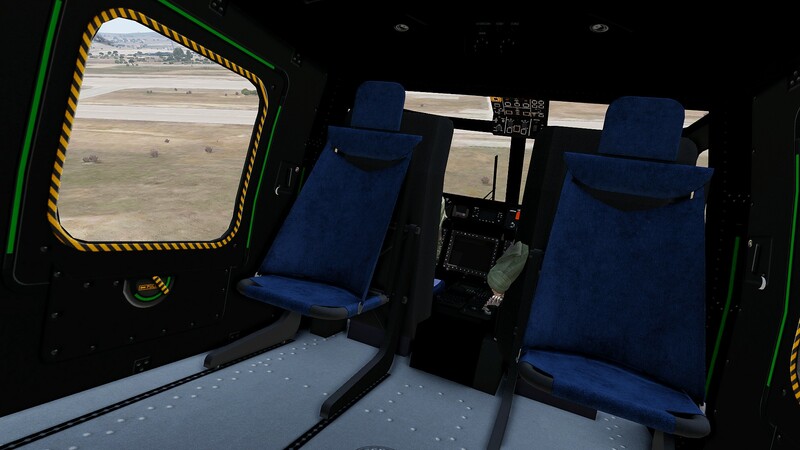 The uprated engines and BERP IV rotor blades give the Wildcat a much better payload and performance even over the “legacy” Super Lynx 300. Famously the AH7 simply could not operate in the Hot and High environment of Afghanistan. They tried in 2006 but they very quickly discovered that the summer temperatures meant that the aircraft simply wasn’t able to produce enough power to fly safely. 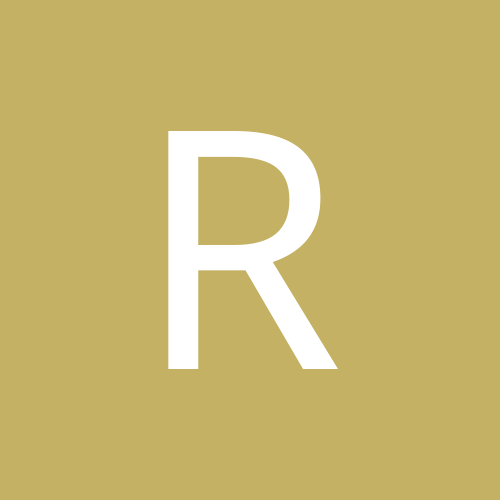 A UOR (Urgent Operational Requirement) was raised to upgrade the AH9 to AH9A standard. Basically, replacing the stock engines, gear box and blades with those of the SuperLynx 300. This gave the aircraft enough power to operate for most of the year in Afghanistan. And the new radar and Optical camera system have made the Wildcat into (on paper at least) a very credible ISTAR platform. The naval variant now also has the capability to carry a host of new weapons as well as the legacy Sting ray torpedoes, GPMGs and the M3M .50 cal machine gun. Armed with upto 20 Martlet Light Multirole Missiles, Sea Venom Anti Shipping Missiles or unguided rockets. 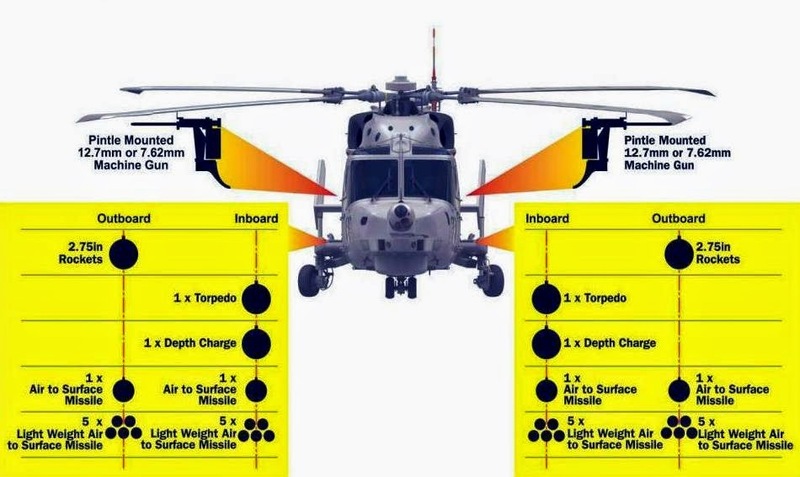 Interestingly, unlike the HMA8 which it replaces the airframe does not include provision for dipping sonar. Has no radar and as such is limited on its armaments. Only mounts GPMG and M3M. I’m told it can support CRV7 Rockets but I’m also told its highly unlikely to ever have them mounted. The upcoming release will have both variants. 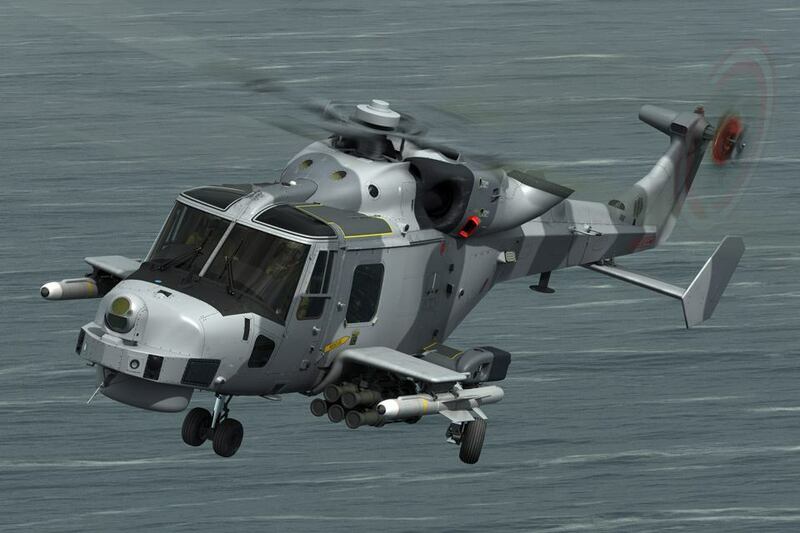 The HMA2 will support the Martlet, Sea Venom, LAU5003/CRV7 and M3M weapons. Since the AH1 lacks radar it will only have GPMG, M3M and LAU5003/CRV7. It will also be able to lift slightly more underslung payload as its technically lighter. Sea Venom is the replacement for the Royal Navy's Sea Skua missiles. Just like the Sea Skua it replaces Sea Venom is designed to attack small to medium surface targets, such as fast in-shore attack craft ranging up to the size of a corvette. 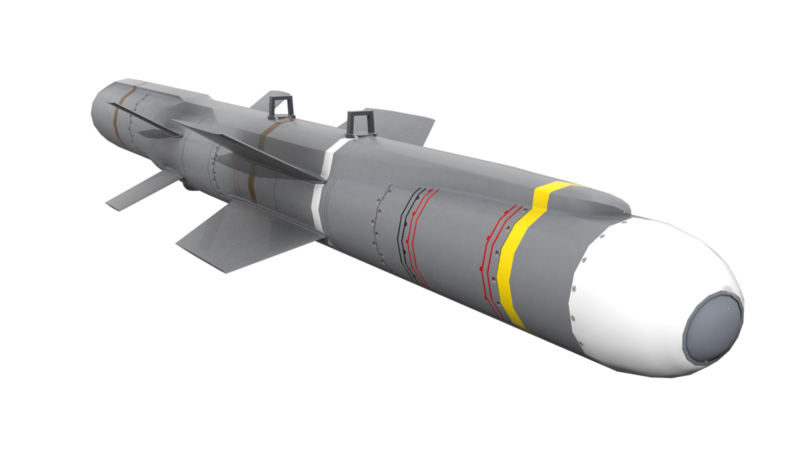 With its 30 kg warhead, the missile is also capable of inflicting significant damage to larger vessels through precision aim point selection, and can also attack static land-based targets. The missile is capable of being fired from over 20km away and features several attack modes including sea skimming and "pop up/top down attack." Our version of the Sea Venom replicates that. It uses an IR Seeker with the option of either Cruise of Top-down modes. It should also be possible to send targeting info via datalink. Its just something that I haven’t tested yet. The missile is described as a High precision missile capable of engaging small fast-moving targets at range with low collateral damage. 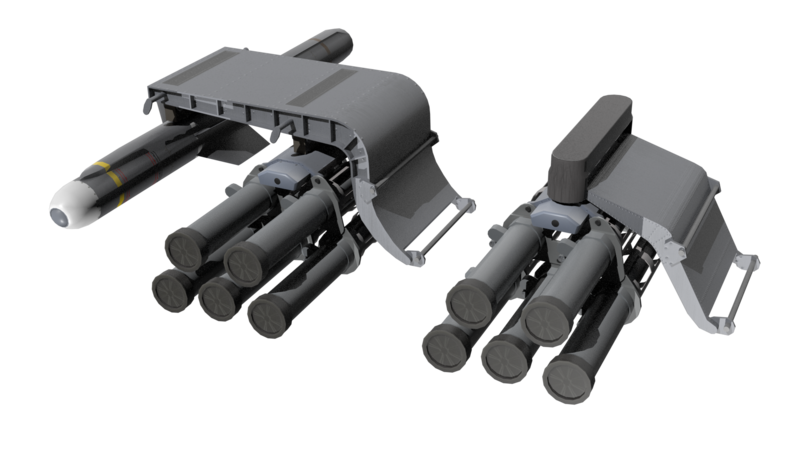 Carried in packs of 5 missiles per pylon, typically on 2 pylons giving a normal payload of 10 missiles. This apparently makes the missile suitable for Drug Interdiction and river/littoral combat roles. Developed from the earlier Shorts (now Thales) Starstreak missile the Martlet has an IR guidance system with future planes for a Laser guidance option. This means that in game you will have both IR and Laser guidance options to exploit. 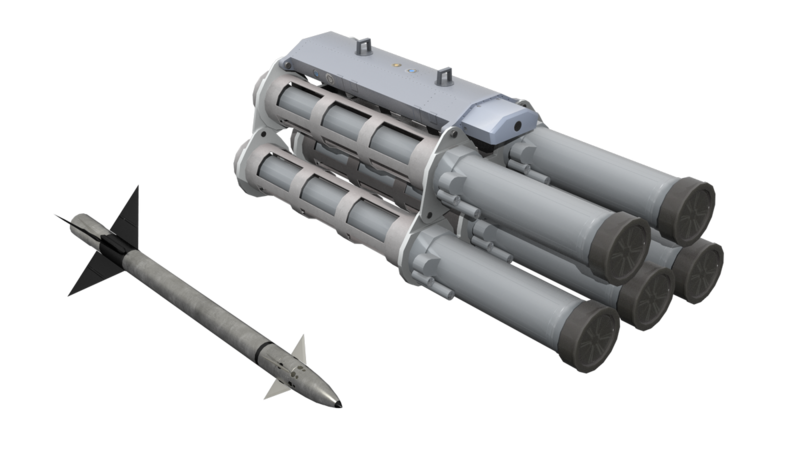 The LAU5003 is a common launcher pod for unguided US 2.75” FFAR and CRV7 70mm rockets. It’s a common NATO setup and one that’s used until recently on the Harrier GR9 with great success in Afghanistan. It’s the same rocket and warhead as is used on the British Apache AH1 albeit in a different pod. Commonly used for target marking and area denial. Both versions of which will be supported (hopefully – I’m having an issue with effects) in game. The M3M Machine gun was brought in to British service to improve the effectiveness of the Lynx series of helicopters. 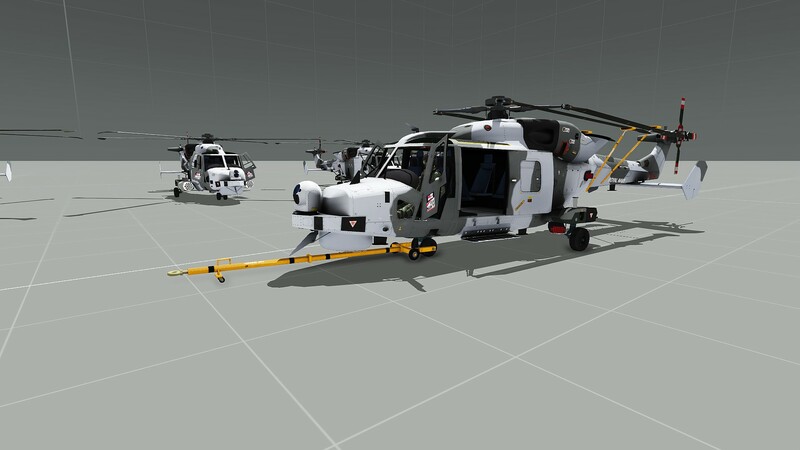 Equipping the Royal Navy's HAS3 and HMA8 naval Lynxes, Merlin HM2 as well as the British Army's AH9As in Afghanistan. 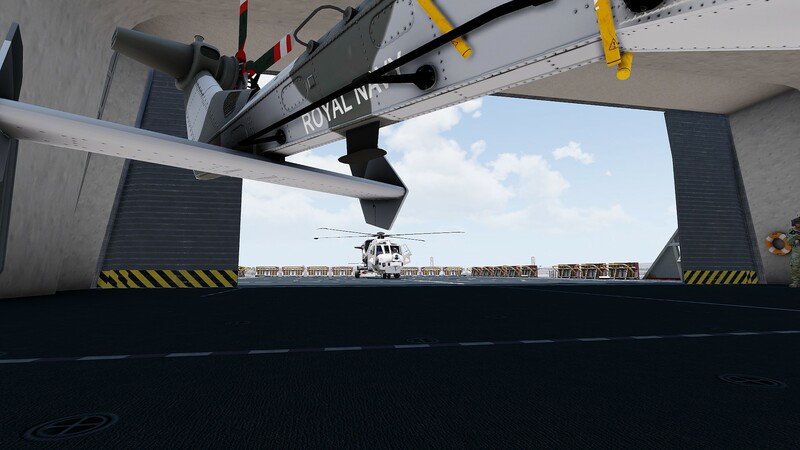 The first British M3Ms to see service were mounted on the RN's airframes for drug interdiction operations in the Caribbean. Where more than a few Drug Runners in Go-Fast Boats got a bit of a wakeup call. Finally, the old faithful. I do plan on making a version with a modified legacy Lynx mount and GPMG. 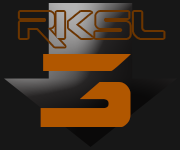 I’m not sure it will see the first release but it will be added at some point. 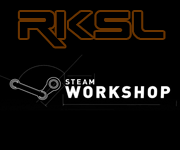 Its not a huge project but as with the limits of the game engine it will mean a separate model. The Dynamic Loadout system doesn’t cater for turrets instead of pylons. In-Game Design, Features and Compromises. The entire project is intended to use the Advanced Flight Model. I stopped using the basic setup a long time ago. And the AFM give me so much more features to exploit than the basic flight model allows. Having said that, there is a workable basic flight model. Just don’t be surprised if a lot of the information on the MFDs does not work. As always, I’m going for a realistic setup. I’m trying to make the MFD’s as practical as possible. With the instrumentation giving out accurate data. At least as far as the engine allows. There is still a long way to go but I'm adding more in and fixing things everyday. Things like deck handling and options for set dressing are being considered. There will be 3rd Party Optional/Recommended addons. But these won't be a dependency. I've chosen LESH's Towing and Duda's Advanced Rappelling as neither make dependancy demands or have much overhead. Please contact me to discuss options if you desperately want something supported. 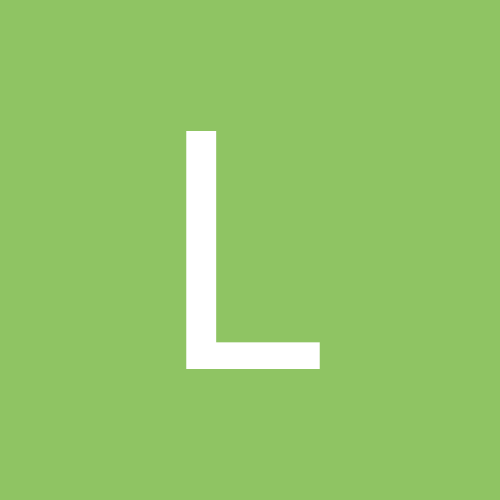 I'm open to adding hooks, but not dependencies for other systems. Not all aircraft are the same. Learning to fly the Wildcat with its quirks is part of the fun. The Flight model is easy to master, but it does have some bad habits you do need to learn. VRS occasionally catches you out. There will be some limitations about payload. Eg don’t expect to load Sea Venoms, Martlets and still get a squad in the back. It is going to complain… a lot. So that’s it. Project recap, plans and pics what more do you want? "When will it be released?" It will get released when its done.